Several years ago, I received a call from a gym owner with several facilities. He called me in despair. He knew that his gym was failing because membership sales had been declining steadily. The club owner had just received a major wake-up call. In addition to the loss of some long-term key personnel, his business has just lost a major corporate account that made up a significant part of his overall sales. Fortunately, he had some good cash reserves. From our conversation and initial evaluation of the gym, it was clear the gym could be saved. The cash reserves would give us enough time to fix the business. He decided not to retain our services. He looked for a miracle and hoped everything would work out in the end. Approximately 4 months later, the gym owner called me again and he was very down as he spoke on the phone. Membership sales had continued to decline (which caused other sales to decline), long term members and key staff had left the club and he was now almost out of cash. He was literally down to his last $1,000 with hundreds of thousands of dollars in debt. His gym chances for survival were gone. Within a week of his last call, he closed his business. Even worse, his home backed-up the personal guarantee on his business loan. The saddest part of this story is the gym owner sent me an email a few weeks later. He knew that he could have avoided all of this if he had acted sooner…back when we first spoke. By failing to act quickly, he had lost his gym, his livelihood and his home. Do not become paralyzed and fall in the trap of hoping for a miracle. You need to take immediate action to get a handle on your existing circumstances and get your business turned around. Conducting a gym turnaround is all about reversing a gym’s decline and restoring stability to the business of the gym. There are some key factors that will help determine if your gym is a good candidate for a successful turnaround. Here are some questions you should ask yourself? 1. Is your gym still a viable business? If you were going to open this club today…what would you need to know to make an informed decision? 2. Is there still enough time left to get this done? Are there any hard deadlines looming that could stop you in your tracks? 3. Is there enough available cash to get this done? If your cash flow is good enough, many times you can use a simple float to get it done, if not, you will need outside funding. 4. Do you have a clear vision on how your gym should operate? Have you done this before? Do you know how this should look? 5. Do you have the proper management team and leadership in place? Are your key people truly committed to the success of the gym? 6. Do you have the confidence and belief of your stakeholders? Of course, your stakeholders will see you as the person who got them into this mess. You will need to win these folks over…again. 7. 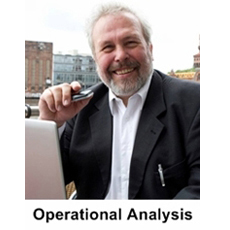 Do you have a structured and proven approach to get out of this mess? Go with what’s known and proven…no guesswork here.  The first step is critical. You must recognize the need. Most gym owners wait until it’s too late. If you have a problem…face up to it now! Speaking from my consulting experience, don’t wait to admit the need until the patient is on the operating table. The longer you avoid what’s happening, the worse it will get and the more difficult the turnaround becomes.  You must get an immediate grip on your finances. Only pay what will keep you in business. Everything else can wait.  Next, you must take an objective look at your situation and develop short term and long term priorities. Don’t let emotion rule your decision making. Be willing to make the difficult decision.  You will need to determine what has caused the underperformance. If you don’t know why this happened, you are doomed to repeat the mistake. Be sure and re-establish discipline.  Establish a marketing plan and get the entire management team on board for the planned objectives. Do your research. Now is not the time to be testing new marketing ideas. Go with what’s proven. 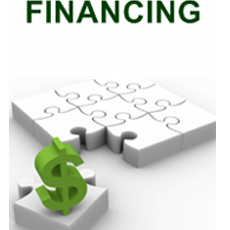  You will need supplier and vendor support to ensure your plan can happen. Don’t ignore these folks. Meet with each of them and let them know your situation and your intentions. The key here is good communication. 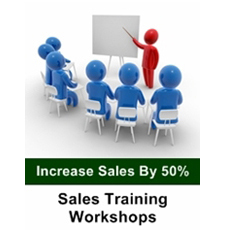  You need to become an expert at health club management, particularly sales management. Start surrounding yourself with people who are better than you are at what you are asking them to do. Get your system in place. Assume nothing.  Keep everyone involved in the process. Communicate, don’t keep anyone guessing. Communication is the key to most anything, but it’s the foundation when trying to keep everyone on the same page during a gym turnaround.  Manage the process. Let people know what needs to be done and why. Then follow up. Train. Train. Train.  Know your numbers. Don’t let the process of change distract you from the need to manage your gym. Track everything that is done in your gym just like you normally would.  Manage with a cautious optimism. Know the risks moving forward and be prepared to deal with them. There are many elements that can stall your turnaround progress. Make a list of these potential setbacks and then a have plan if this were to happen.  Keep your foot on the accelerator. Don’t let up. Ever. Don’t take success for granted. It’s hard work. Be on the lookout for success apathy. • You will save your investment and that of your investors. • You can keep your well-paying job. • You will get rid of any criticism that you have been receiving. • You can continue to have the good things in life, such as a big house, vacations and a college fund for your children. 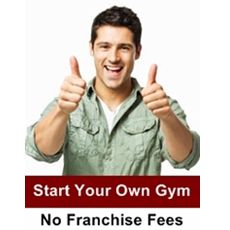 • You will give your gym a fresh start. 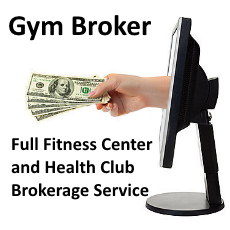 • You will increase the cash flow, the profitability and productivity of your gym. • You will gain valuable experience that will keep you from trouble again. • You will be able to sleep well at night. • You will save many of your employee’s jobs. • You will be a hero to your family, your board, your investors and your employees. • And most importantly, you will have the personal satisfaction of knowing that you saved your business. The difference between winners and losers is that winners take responsibility for their actions and learn from their mistakes. This will be your key to bouncing back and taking the necessary steps forward. High achievement usually only comes after having a failure. With this done, put the past behind you. Nothing good comes from lingering on the past. You need to look forward and figure out how to save your gym business. In the end, you and your gym will survive. You will save many jobs and increase your investors’ stake in your business. 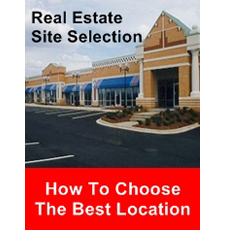 Most importantly, you will have revived an important business for your community. The key to getting out of your rut and moving forward is having very specific and defined goals. Your key goal now is to fix your gym. However, you must balance this goal with compassion since your goal will affect many lives negatively. In addition, you must make time for family and friends and all that’s important to you. This will give you the strength to go into the gym the next day and continue the honorable work of saving your business. You must start immediately to give your gym its best chance to survive. Now, go turn around your gym! 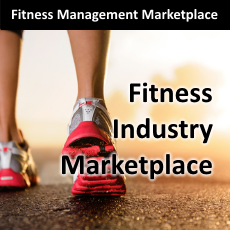 An Outsourced CEO, Jim Thomas is the founder and president of Fitness Management USA Inc., a management consulting, turnaround and brokerage firm specializing in the gym and sports industry. 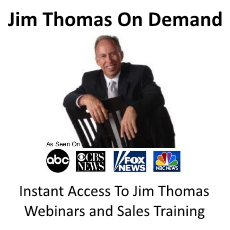 With more than 25 years of experience owning, operating and managing clubs of all sizes, Thomas lectures and delivers seminars, webinars and workshops across the globe on the practical skills required to successfully to overcome obscurity, improve sales, build teamwork and market fitness programs and products. 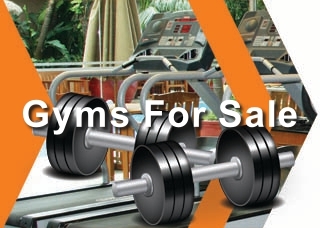 In addition, his company will buy gym equipment from gyms liquidating or closing. 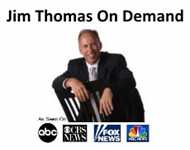 Visit his Web site at:www.fmconsulting.net orwww.jimthomasondemand.com.